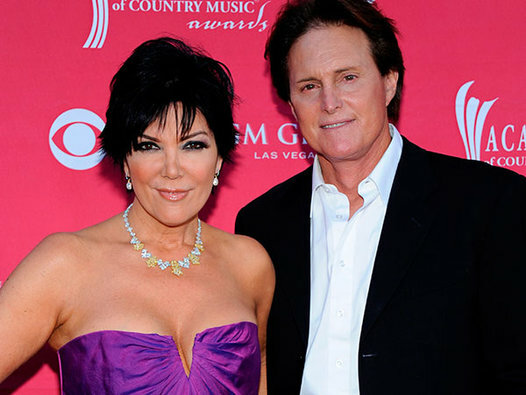 Kris and Bruce Jenner have officially finalized their divorce and the 59-year-old reality star and ‘momager’ has agreed to pay the 64-year-old Olympic medalist $2.5 Million in the divorce settlement. The final papers were signed yesterday in Los Angeles, and the couple has divided their $60 million fortune which include their cars equally after reaching an agreement in September this year. However, Kris has to pay Brice a sum to equalize their assets. In the settlement,Kris gets to keep a 2012 Rolls Royce Ghost, 2014 Bentley and a 2014 Land Rover while Bruce gets to cruise in a 2011 Porsche 997 Coupe, a 2013 Cadillac Escalade and a 2007 Harley Motorcycle (According to TMZ). Kris will still be keeping her 20.5 carat engagement ring and their former family home in Hidden Hills; while Bruce will be living in his ‘man cave’ in Malibu and gets to retain their exclusive Sherwood Country Club membership. Even though a judge has signed off on their divorce, it will not come into full effect until 23rd March 2015 according to a 6-month legal requirement. Who knows, they might just miss being together.